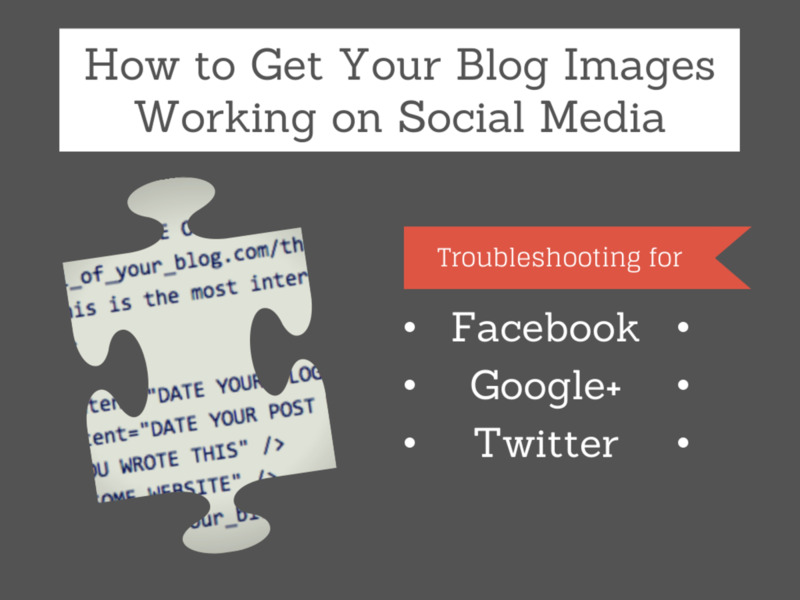 Starting a blog on WordPress can seem like the most daunting task you've ever faced. 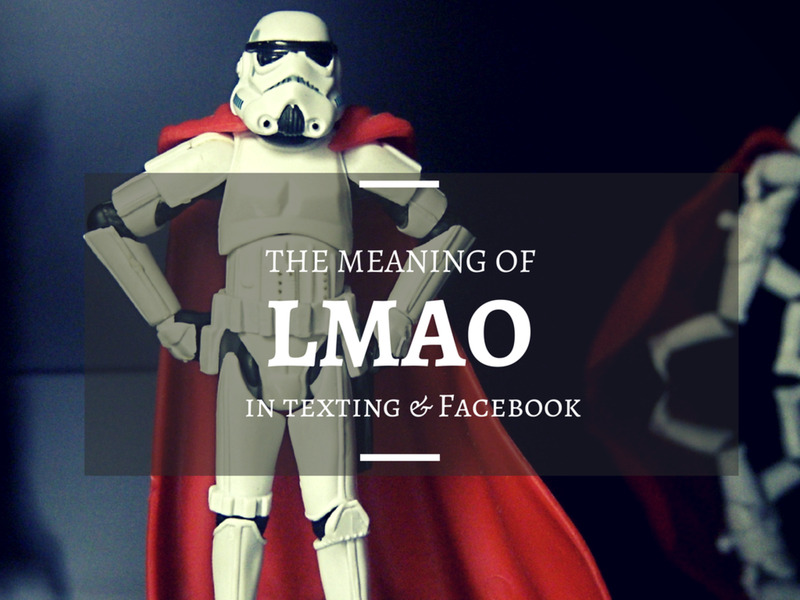 It's easy to get lost in lingo like nameserver and cPanel, just grab your towel and don't panic. WordPress is the best thing you can use to move your blogging career forward. 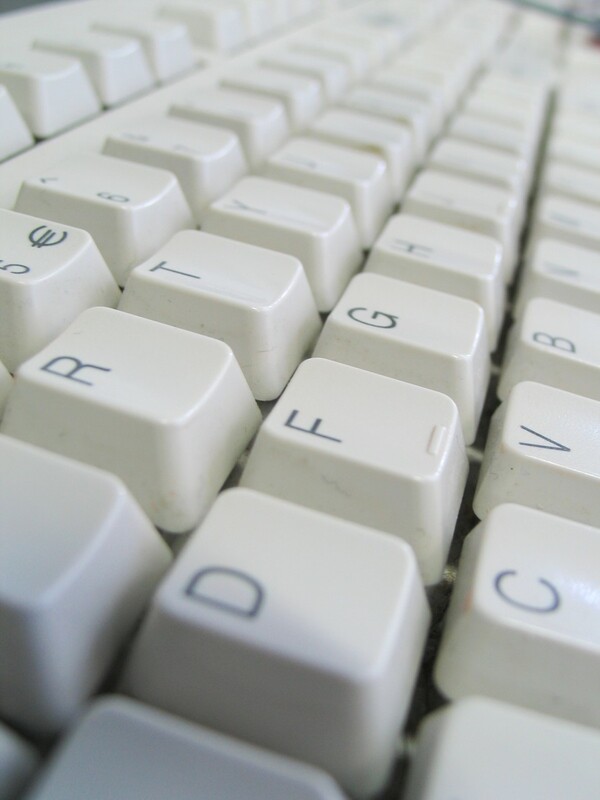 Here's the hitchhiker's guide to starting a blog on WordPress. In order to start the move, you'll need two things: a domain name and hosting. Once you choose your domain and host, we're ready to roll. 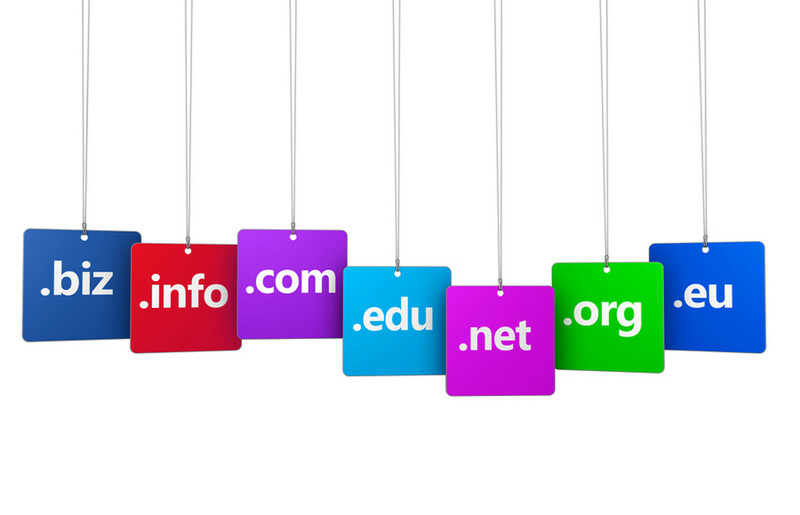 If you already have a domain name, you're set. I like GoDaddy for domains (I'm not a fan of their hosting, but they're fabulous with domains.) If you don't already have a domain name, go pick one out. Don't get any special addons or anything, just a domain name for a year or two will do. Before you pay, be sure to Google "GoDaddy promo code" to get a coupon. There are always promo codes out there for domains and it'll save you a few bucks. I use NameCheap, but I've also heard amazing things about BlueHost. This guide will show you how to do everything on NameCheap because that's who I use (and I'm super happy with them.) Namecheap has nice uptime and their customer service is more than phenomenal. I break things a lot (that's how I learn) and I just get right on their online chat and they fix it. Even at 3 in the morning. They have a value plan which allows you to host up to five sites at $3.98 per month and you get 25GB of space. Then there's the professional plan which allows you to host up to 26 sites and you're given 100GB of space. What I like about their professional plan is that you can pay by the month and you get more space. There are other more expensive plans, but you probably won't need to delve into those until later. There are a lot of steps involved in starting a blog on WordPress so I'm going to throw a lot of screenshots your way. Are you ready? Roll up your sleeves and let's get started. 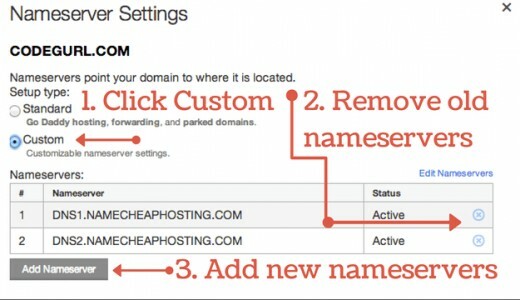 Once you sign up for hosting, you'll receive an email with instructions on how to tie your hosting to your domain. Save this email forever and ever. Within that email, you'll see a section that says nameserver information. 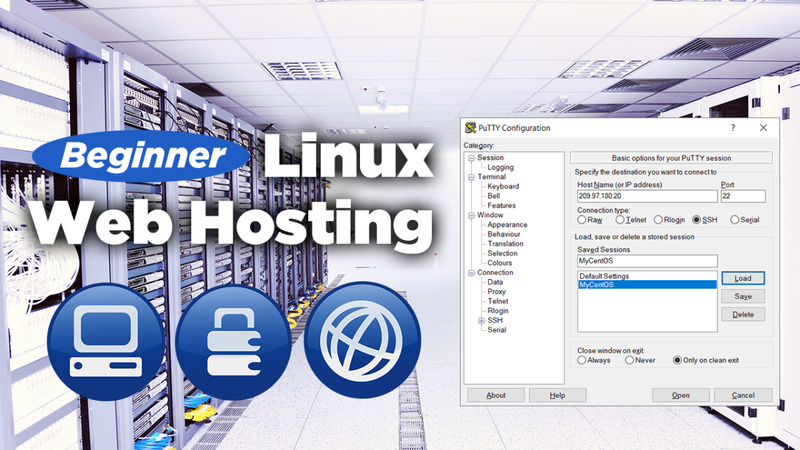 Find the section of your hosting welcome email that has your nameserver information. Head on over to your domain registrar (in my example, I'm using GoDaddy) and log in. If you use GoDaddy, you can follow my screenshots to get everything set up. Click the + sign by DOMAINS. 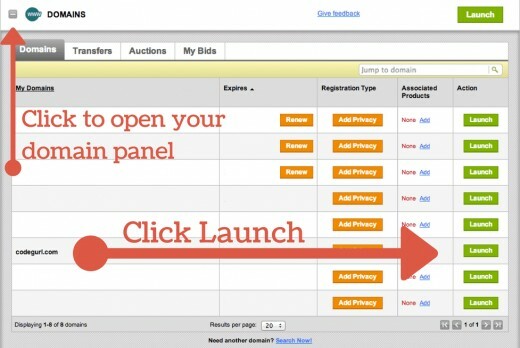 Find your domain and click the green launch button. In your Godaddy console, find your domain and go for launch. You'll be taken to your domain configuration screen. 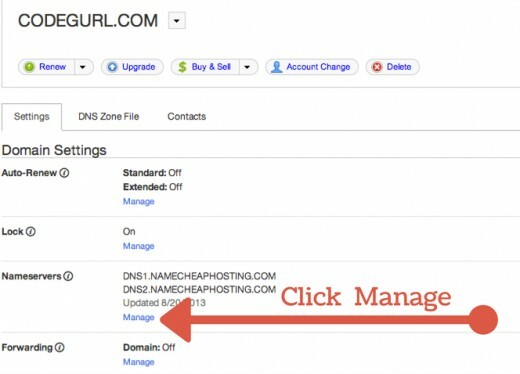 Click "Manage" under the Nameservers section. A box will pop up asking you whether or not you want standard or custom nameserver settings. Select "Custom." Then, click the X's next to all the pre-existing nameservers to get rid of them. Then, click Add Nameserver. Another box will pop up, this time asking for your nameserver address. This is where you put your nameserver addresses from your hosting welcome email. Put in one nameserver, hit okay, and then another line will come up where you can enter your other nameserver. 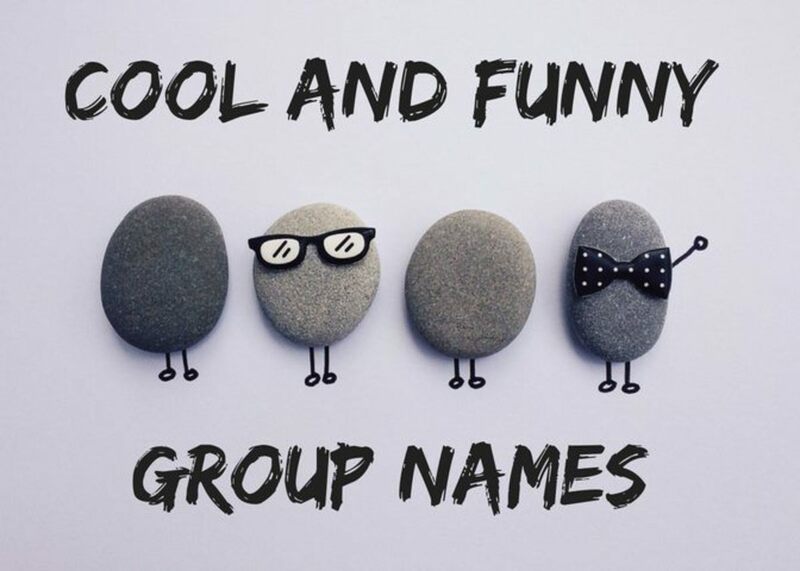 Do this for each nameserver you were given in your email. Also in your hosting welcome email is a section where they give you your cPanel login information. 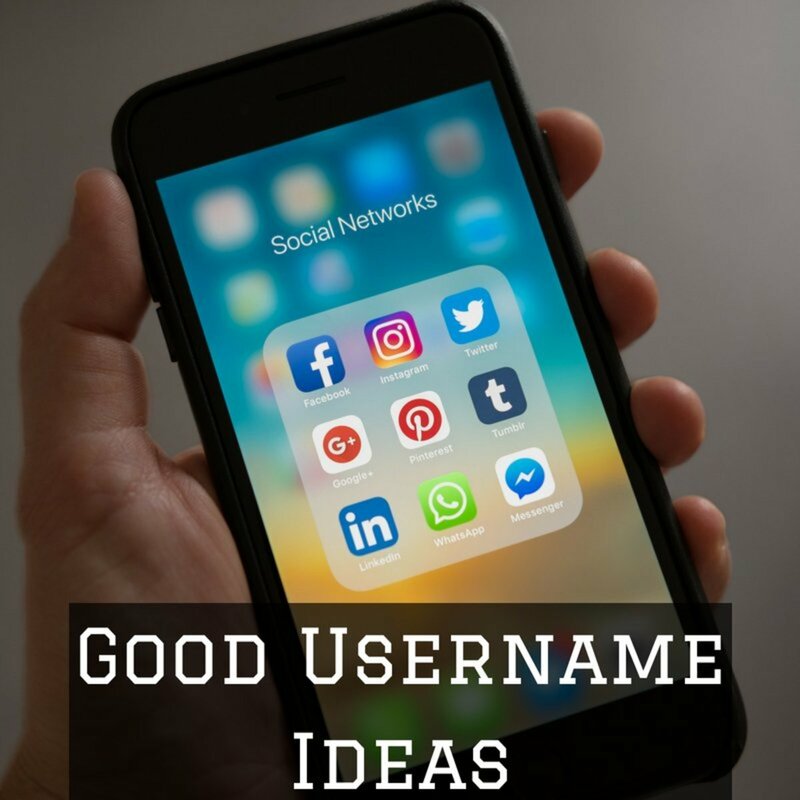 Namecheap will generate a username for you. In fact, it's something you probably would never choose to use, it'll be the dumbest username you've ever seen. This unique username will keep your site more secure. Namecheap will also give you the longest, most difficult-to-remember password ever. 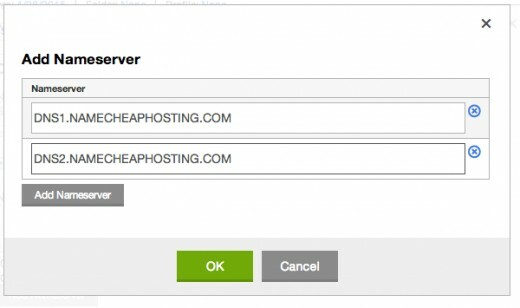 Use your new favorite login information to log into your cPanel. You can log in to your cPanel by visiting one of two links they give you. One will have your domain name on it and the other will be an ugly URL full of numbers. If you've *just* set up your nameserver settings, chances are it's not quite ready yet (it's still propagating.) If your domain name cPanel URL isn't working, don't fret, just use the ugly number-y URL instead. Once you log in, you'll be inundated by every icon known to man. Page down until you get to a section called "Softaculous Apps Installer." In that section, click the WordPress icon. Click the install button at the top of the next page. Where it says "choose domain", put your domain in that box. Where it says "in directory", it probably says something like wp, delete it. This is a biggie. If you leave wp there, then people can only visit your blog by going to yourwebsite.com/wp. Leave the database setting as it is. Leave the database settings alone and move to the section titled "Site Settings." Here you'll want to put your website name and a small description. You can change this in WordPress later. Under the "Admin account" section, you'll want to consider what you want your username to be. This is how you'll be logging into WordPress. You can leave it as "admin", but I would strongly recommend you make it something like your first name. I just put my first in that box. That way, when I publish a new post, it lists my first name as the author. It just seems friendlier than "posted by Admin." You'll want a pretty strong password. Definitely not the default, "pass", you're just asking to be hacked at that point. For the admin email, use your email address. Admin settings! Pick a great password. Hint: pass or password aren’t great! Click "install" and you're ready to rock! 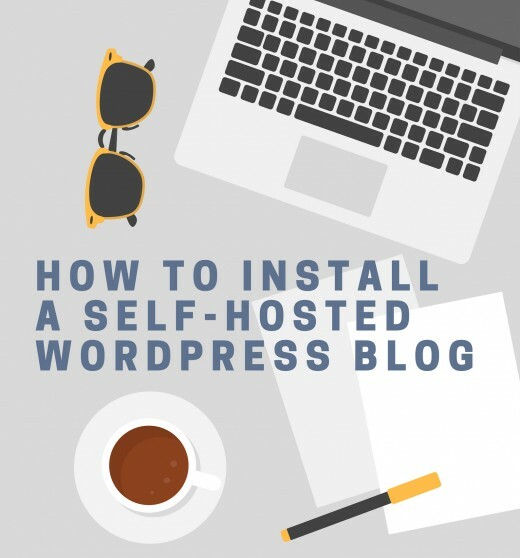 Now you've got your blog installed and ready for all the awesome posts you're gonna' write. All you need to do now is login. Head on over your yourwebsitename.com/wp-admin (that would be YOUR domain name.) Login with the credentials you made up when you were installing WordPress. Once you log in, you'll be greeted by a cold and bare theme with one post: Hello World! This is a great detailed description for people starting their own website. I had help with mine so did not have to concern myself with this. Had I read this first I might have given it a try! Will pin this to my Do You Know This? board.